With the Galaxy Note 8, being unveiled in New York today, Samsung is looking to move past all of last year's problems and re-establish its signature phablet. 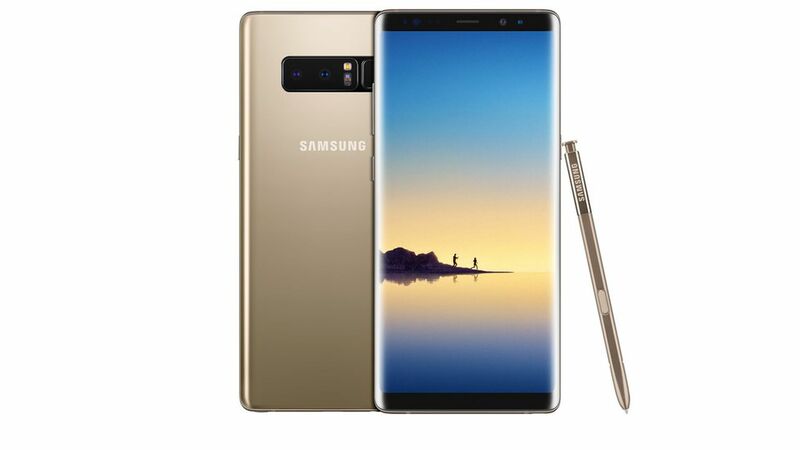 The device closely resembles the Galaxy S8 with its curved edges and infinity display, with the addition of a digital pen and dual rear cameras. The bottom line: Despite the fiasco with the Note 7 and subsequent recalls, Samsung has bounced back with the well regarded Galaxy S8. Barring any new issues, Samsung seems to have emerged relatively unscathed. The big question is how the Note 8 will stack up against the next iPhone. It's initially running the Nougat version of Android, not the just-released Oreo. Samsung is giving early buyers (those who purchase before Sept. 24) a free Gear 360 camera or an essentials kit with a 128GB SD card and wireless charging equipment.